I've been reading your blog and was hoping you may be able to offer me some suggestions/advice. I was diagnosed by my podiatrist ( through Kaiser) that I have capsulitis (2nd Metatarsal). He also pointed out that I have an unusually long 2nd metatarsal bone and my arch was normal. I have had 2 cortisone shots. The first was over a year ago and the 2nd was about 3 months ago. They both took away the pain on the ball of my foot/toe for about 2-3 months, but the pain is back. I was trail running about 4 to 5 miles, 5-6 days a week, although I have scaled back to a couple days a week because the days are shorter. I supplement with a stationary bike. I also do occasional hikes. I seem to notice more discomfort/pain following the hikes, maybe due to longer periods on my feet and/or a different stride? Dr Blake's comment: Definitely, stride and foot placement can be very variable for different sports/activities. For example, many of my patients are surprised when they can run long distances, but can not walk one street block without pain. Of course, there are also many variables in the terrain with hiking and trail running. Sometimes, runners/hikers can walk up but not down, or soft surface is okay, and rocky terrain not. 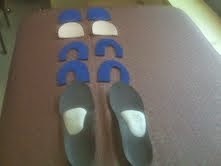 I have also tested different orthotics along with metatarsal pads. I'm not sure if any of this is helping, although the metatarsal pads may be helping a bit and seem to make the most sense. With a painful 2nd MPJ, you can get relief with the Budin splint over the 2nd toe, over the 3rd toe, or over the 2nd and 3rd toes combined. Experimentation needed. Start with light tension. Dr Blake's comment: Definitely metatarsal pads are a direct help by off weighting. Daily ice massage for 5 minutes 3 times is helpful. Try to purchase some single loop Budin splints to immobilize the 2 and/or 2/3 Metatarsal Joints. 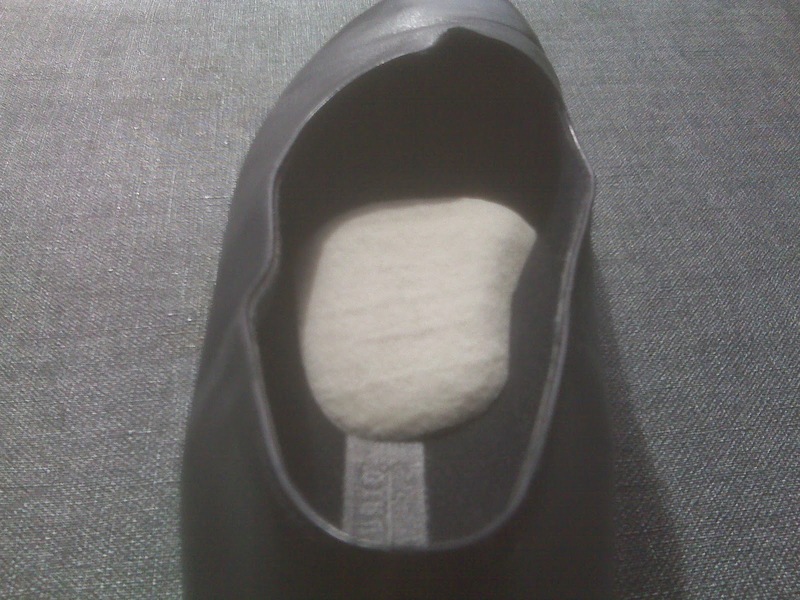 Also try to off weight the sore area with 1/8th inch adhesive felt you can purchase from www.mooremedical.com. After doing some more of my own research, I have read up on taping. The last couple of days I have taped my 2nd toe down by putting tape on the bottom of my foot and wrapping around the 2nd toe which holds it down. The other taping technique that I read was to tape my 2nd toe to my 3rd toe in order to stabilize. Do you feel that I should be doing either of these, or possibly both of these taping methods at the same time? I haven't tried running with the tape yet, but was next. 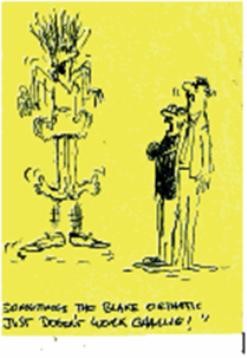 Dr Blake's comment: The Budin Splint would do just that when looping over the 2nd and 3rd toes combined. When running with the budin splint, it typically has to be a little looser than just walking around. I do have patients who prefer tape to budin splints. I have also noticed that my 2nd toe seems to be drifting towards my big toe. I'm not sure if that is do to inflammation. I noticed this before I had the last cortisone shot as well, but it appeared to go away after the shot. Dr Blake's comment: Usually the injury you are describing is a version of a plantar plate tear to the base of the joint. The tear is never directly centered, so if it involves the part of the ligament closest to the big toe, the toe will drift towards the 3rd toe and vice versa. The toe typically moves upward and a hammertoe develops. I have actually seen 2 podiatrists through Kaiser and have received completely different advice from both. One of them actually supplied me with heel pads, anti-inflammatory pills, and suggested using the insoles that came with my shoes and not using orthotics. 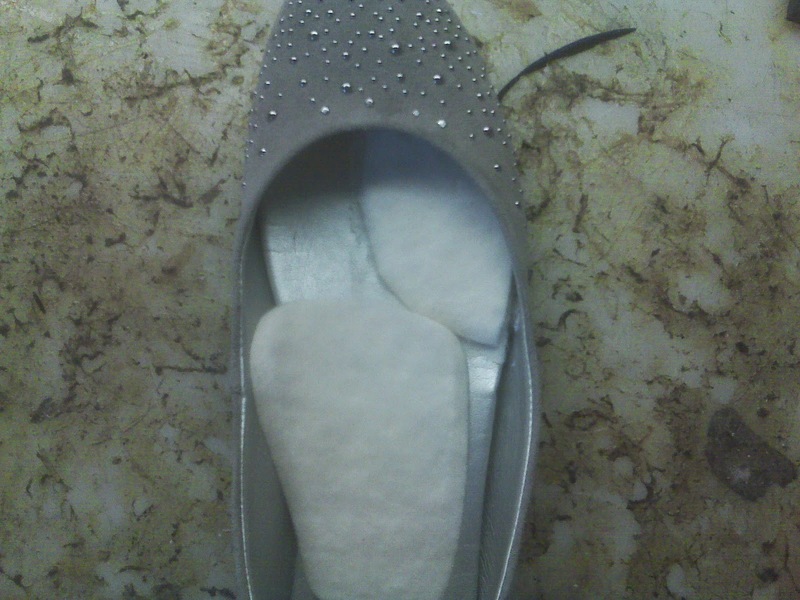 In all of my own research, I haven't seen heel pads as a recommended approach. Dr Blake's comment: I agree, heel lifts and even orthotics can be in the wrong direction if they transfer weight into the forefoot (the injured area). Here is one of my videos on hammertoes explaining met pads, met doming, and stretches to be done. Help?! Any advice/recommendation is appreciated.